Earlier we have posted How to remove TrueCaller and install Google Dialer on OnePlus One, which was not working after the update to CM13, Marshmallow Android 6.0.1. 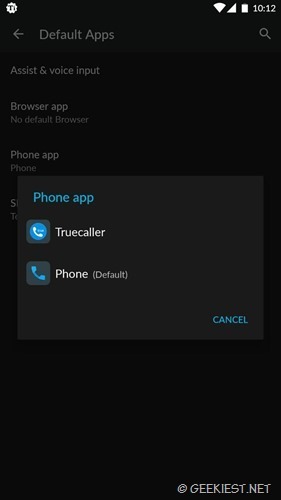 Recently OnePlus released CM13 for OnePlus One where the default dialer is Truecaller . 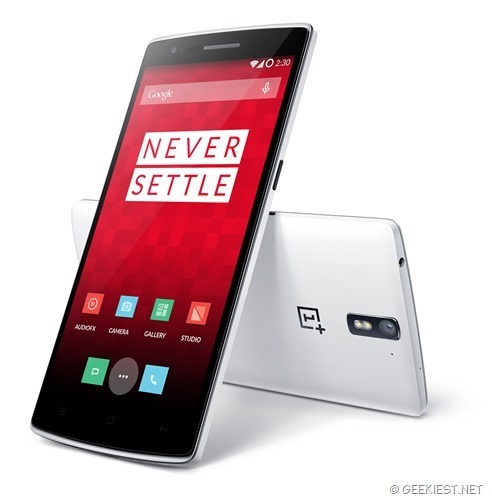 Here is How you can get Google dialer for OnePlus devices running CM13. Currently am running the latest Android 6.0.1 ZNH0EAS26M ROM on my OnePlus one and I must say I hate the Truecaller. When tried to install Google dialer it was crashing earlier. Now The latest Google Phone version 2.05.07_rc4 is working fine with it. If you have rooted your OnePlus device you can uninstall the Truecaller services from it or you may Freeze it using Titanium Backup (need Root). Just reboot your device to make sure everything is perfect. OnePlus slammed by users in AMA about the OnePlus 5.